I am packing up the family and headed to the north woods of Minnesota next month. In preparation for visiting this bug-infested paradise, I am in search of the perfect bug spray to keep those giant Minnesota mosquitoes off my kids. Luckily, our friends at msn.com did the leg work for me. This week they highlighted seven different bug repellents that are DEET-free. Various manufactures included Kiss My Face, Aubrey Organics, Badger Balm and California Baby. Diethyl-m-toluamide (DEET) is the most common ingredient in commercial insect repellents today. Although it has been commercially available for over 40 years, the government still isn’t sure why DEET works. Scientists believe that DEET may act by inhibiting the lactic acid receptor cells in our skin, masking the carbon dioxide signature that triggers a blood-feeding response in mosquitoes. Wearing DEET, humans smell like inedible plants to mosquitoes and do not attract their attention. However, there is evidence that DEET can cause serious toxic reactions. Duke University Medical Center has done research on DEET’s affect on the brain tissue of lab rats. Findings suggest that if DEET products are used for long periods of time, or in combination with a variety of chemicals ranging from other pesticides to prescription drugs, the synergistic effects could cause brain cell death resulting in motor coordination loss and memory loss. Other less serious side effects include headache, fatigue and join pain. Chances are that you already stock products from Kiss My Face, Aubrey Organic, Badger Balm or California Baby. 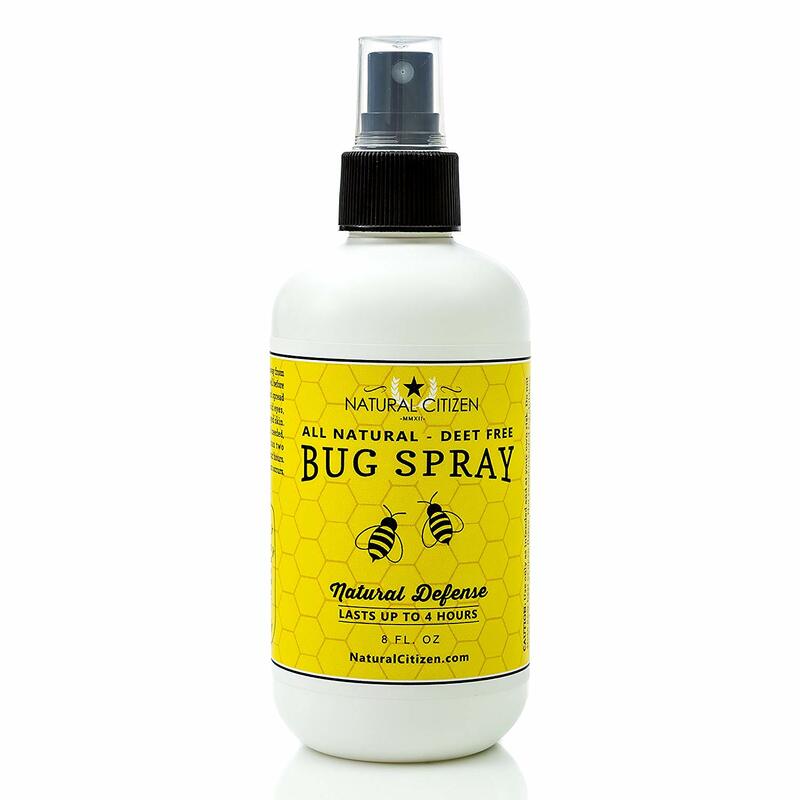 Consider adding an additional SKU or two of DEET-free repellent to help your customers keep those pesky bugs off.